You’ve got a successful business and look for new markets and trade opportunities. Bulgaria and Romania are friendly and welcoming for investors and business development. Advantages are more than enough – EU members, similar rules and laws, increasing purchasing power of the population, common border, about 30 mln customers in both countries, increasing online shopping, etc. There are some disadvantages as well – competition, high customer expectations, lack of personnel in some areas. We are able to assist you in each step of development in Bulgaria and Romania – the establishment of the local company, legal and accounting services, cooperation with local authorities and banks, opening new retail stores and warehouses, developing your own logistic system, etc. 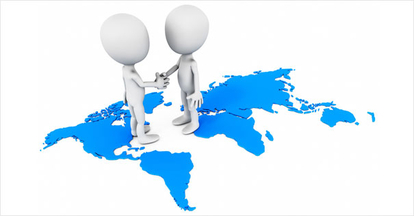 Let us use our extensive experience for your international business development!